An exciting, multi-venue seafood dining experience, Catch 31 offers an extensive menu of fresh seafood and a variety of seating options. Interior dining sections and the raw bar feature views of the display kitchen's hardwood grill. 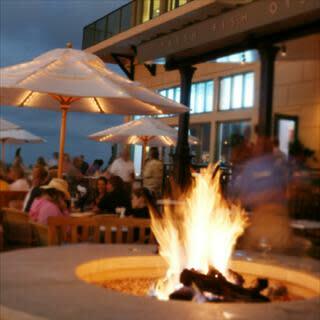 Outdoor terraces with fire pits for cool weather overlook the Boardwalk and Neptune's Park. 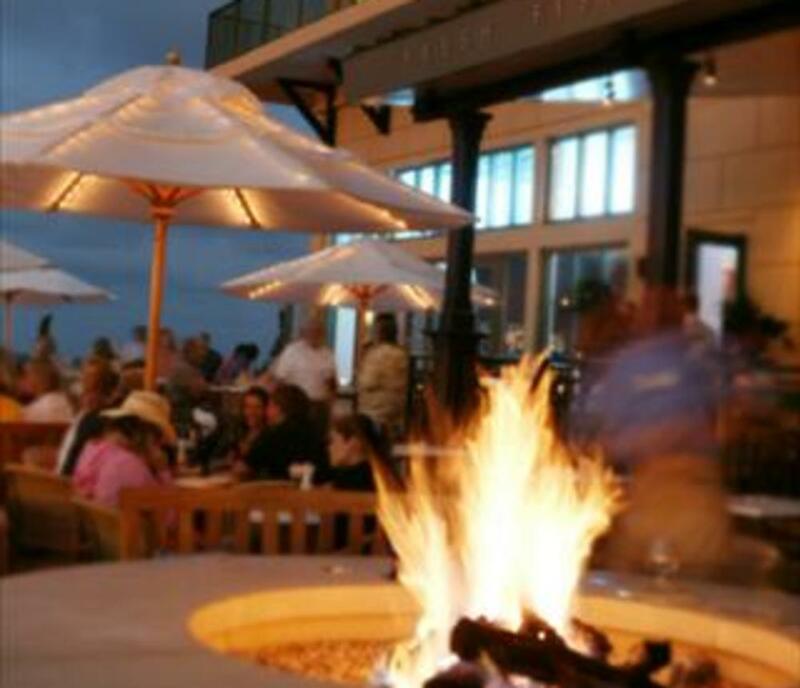 The unique bar extends through a glass wall and offers seating inside the restaurant as well as outside facing Neptune's Park.